Do You Need Help From or Need Answers From an Experienced Sacramento Brain Injury Attorney? If you are looking for answers or direction on what steps you need to take to help with this devastating injury, I can help. My name is Ed Smith - and I'm a brain injury attorney in Sacramento that's been assisting individuals and families for almost 30 years. If you have questions, I'd like to see if I can help answer them. Call me at 916.921.6400 or contact us online for a FREE, no obligation consultation. I will not pressure you to do anything...I will simply answer your questions, probably ask you questions too...and if you decide to have me help, so be it. While you're here, take a look just below. I have more detailed information about brain injuries and head trauma. It might even be able to answer a few of your questions before you call. Head injuries or Traumatic Brain Injuries (TBIs) are an all-too-frequent consequence of injury accidents, particularly auto accidents. The significant forces involved in vehicle collisions can produce not only the obvious results of major head trauma, but also the less obvious, but more frequent results of concussions, minor TBIs, and their long-term effects. Closed head injuries may not produce visible traumas, but they can cause long-term, even permanent symptoms including headaches, short and long-term memory loss, irritability and mood swings, and loss of cognitive functions. The injured person often may be unaware of these changes, or may only be vaguely aware that "something" is wrong. It is quite often the case that the injured person's family and friends may be the first to realize that something significant is occurring. In any injury accident involving a blow to the head, the person and his/her family, friends and co-workers should be on the alert for any changes in the injured person's mental or emotional status. Significant or lasting changes should be reported promptly to a physician. Even in those instances where a direct blow to the head has not occurred, it is wise to be careful. It has been shown, for example, that acceleration/deceleration injuries can be caused to the brain in cases where rapid speed changes occurred, even if there was no apparent striking of the head on other objects -- the medical evidence is that the brain can be "bruised" in these instances merely by impacting the inside of the skull when a sudden speed change happens. A traumatic brain injury can only be properly evaluated with the input of experienced medical personnel including neuropsychologists, neurologists, and neuroradiologists. I am a member of the Brain Injury Association of America. 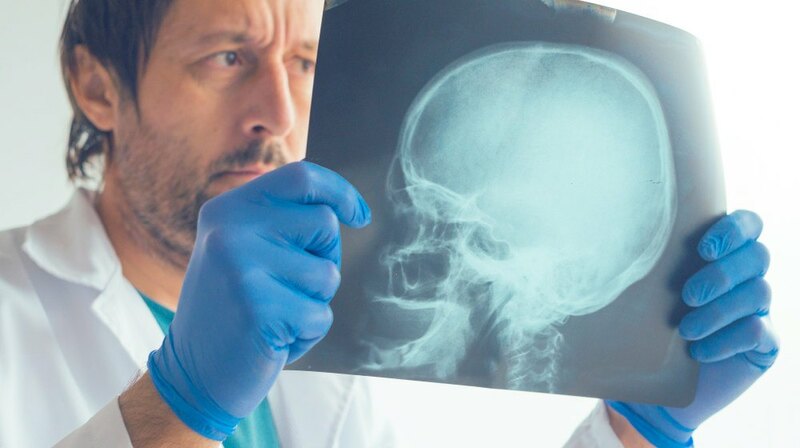 I have handled many TBI cases and am very experienced in the legal steps of proving and evaluating brain injury cases. If you believe that you or a family member may have suffered a traumatic brain injury as the result of another person's negligence, you should seek immediate medical care for the injury - and then seek the advice of an attorney experienced in these cases. Q. My husband suffered a brain injury a few months ago, and besides some confusion and fogginess, he seems to be angry all the time. Could this be a result of his head injury? A. Anger and Aggression are very common after head or brain injuries. Here’s an article written in a Neuropsychology Journal on this topic in 2009. A registered nurse and professor also wrote a very personal account of her husband’s anger after a brain injury and how she helped him deal with it. I’m Ed Smith, a Sacramento Brain Injury Attorney. Call me anytime for free, friendly advice at 916.921.6400. How do Brain Injuries Impact Driving Skills? What are the Possible Effects from suffering a Traumatic Brain Injury (TBI)?